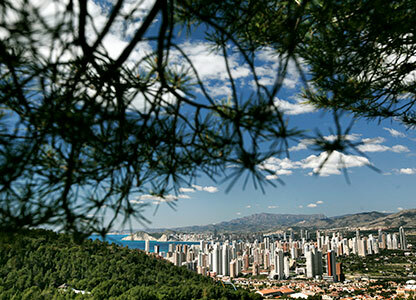 Benidorm is a benchmark destination in the organisation of events, conferences and incentives thanks to its privileged microclimate, its extensive hotel accommodation offering and its infrastructure for hosting corporate conferences and events. Its extraordinary setting and Mediterranean climate make Benidorm the ideal destination for organising all types of activities. 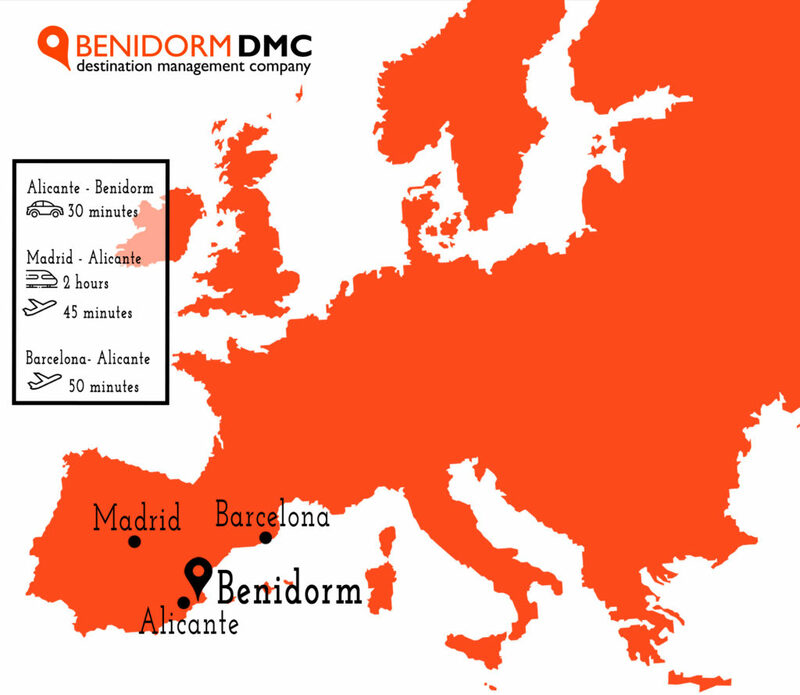 Benidorm’s geography gives the town a privileged microclimate (300 days of sun and 19º average) where it is always summer. 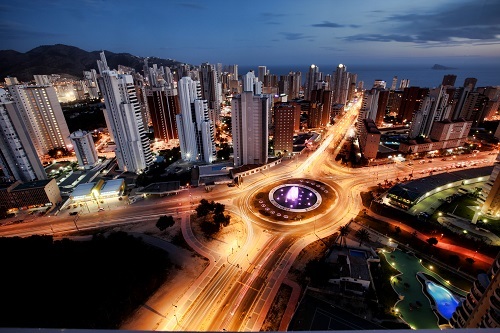 The town is perfectly connected to Alicante International Airport and with the high-speed train station. Benidorm is known for its peculiar skyline, a sustainable construction model that has given rise to a hotel capacity of more than 38,000. 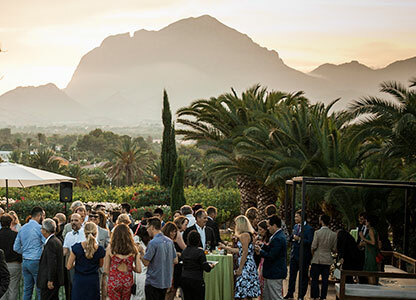 Discover our unique locations, from traditional Valencian fincas to an incredible and sophisticated party venue. 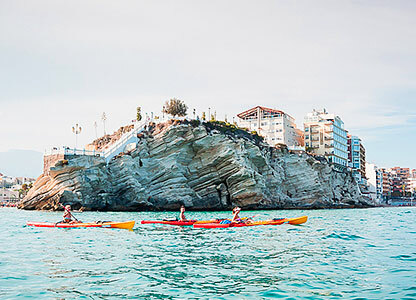 Benidorm is a unique destination and offers a wide range of team building and incentive activities for companies. Benidorm, a unique town for unique events. Benidorm is one of Spain’s most important touristic destinations. Situated in the province of Alicante, on the east coast of the Iberian Peninsula, it is lapped by the Mediterranean Sea. 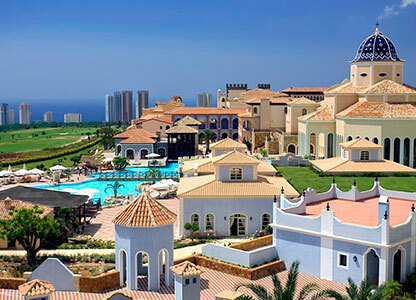 Its privileged setting, right on the Mediterranean Sea just 40 kilometres from Alicante and 140km from Valencia, makes it one of the most popular European towns. With an extensive touristic offering, Benidorm is the third largest tourist reception centre in Spain. 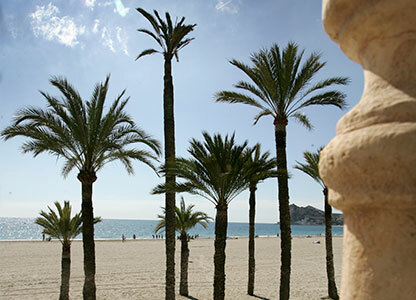 Benidorm is the touristic capital of the Valencian Community and the third town on the peninsula with respect to the number of overnight stays. This can be appreciated in the unstoppable rhythm of the town, which is alive for 365 days a year.